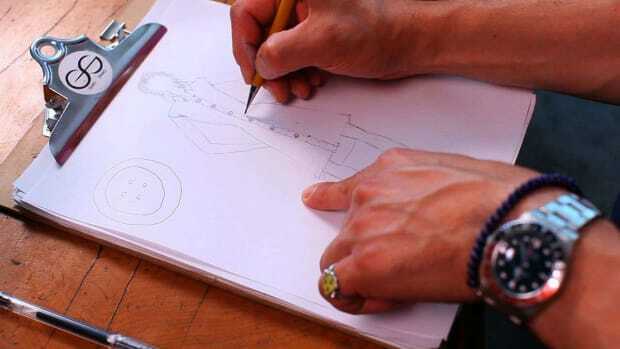 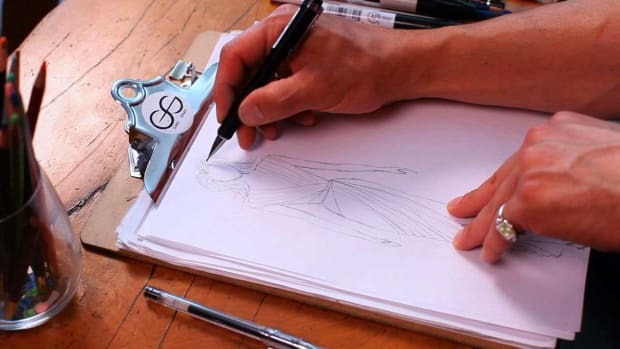 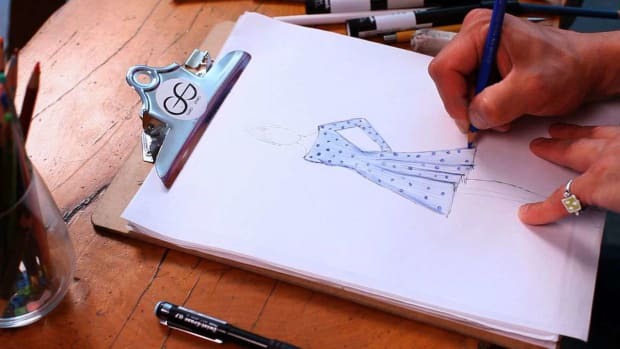 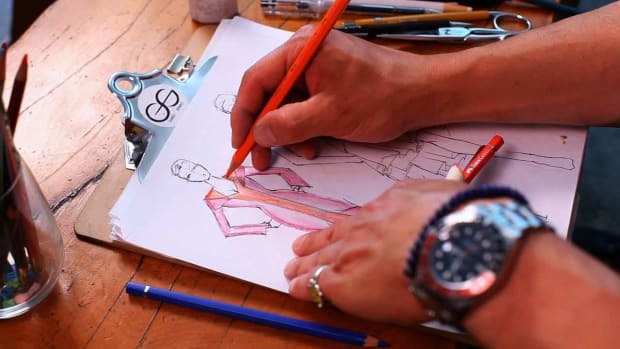 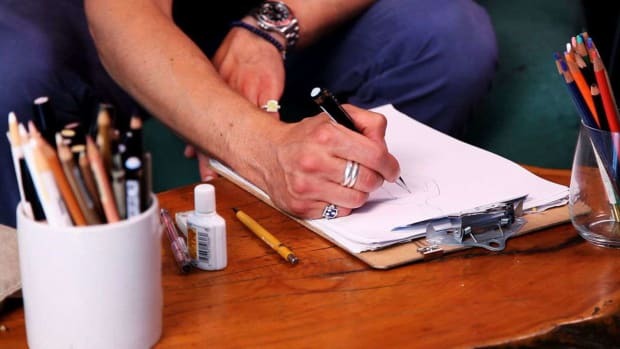 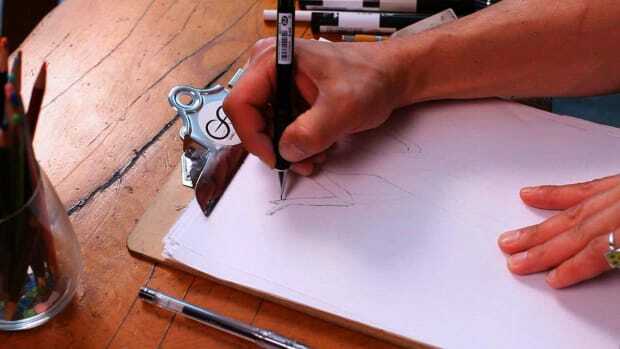 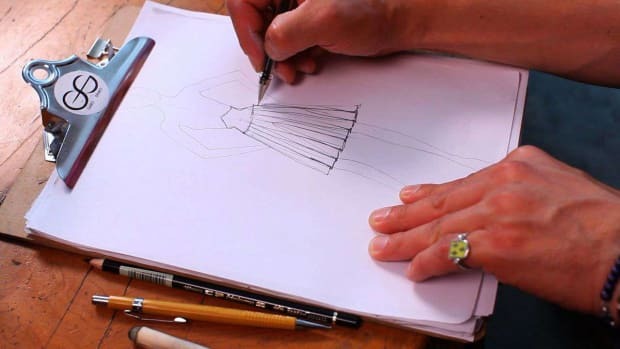 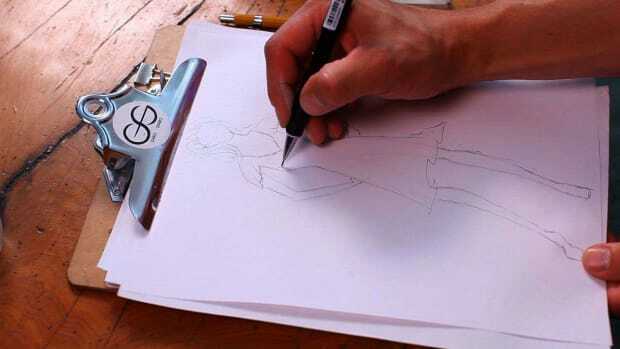 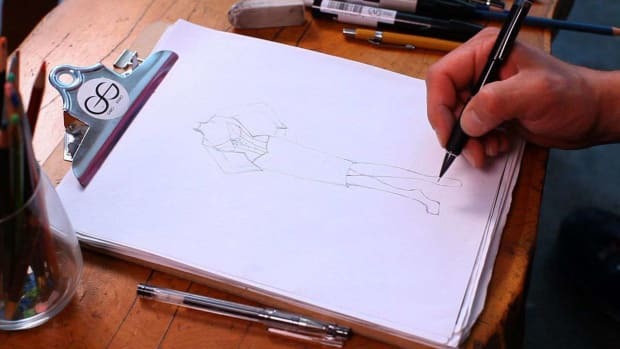 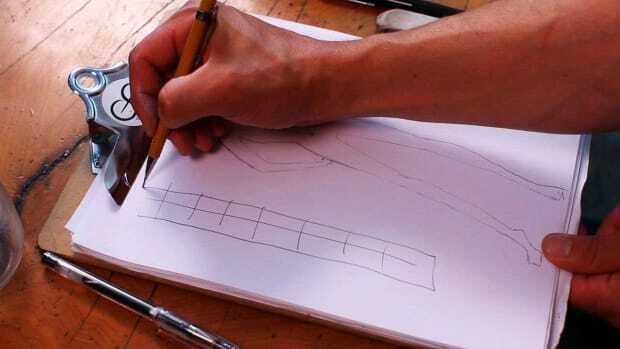 From figures and croquis to specs and clothing, learn to draw fashion sketches from fashion designer Garo Sparo in these Howcast videos. 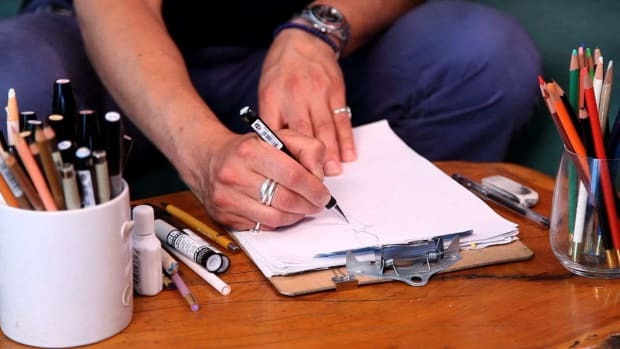 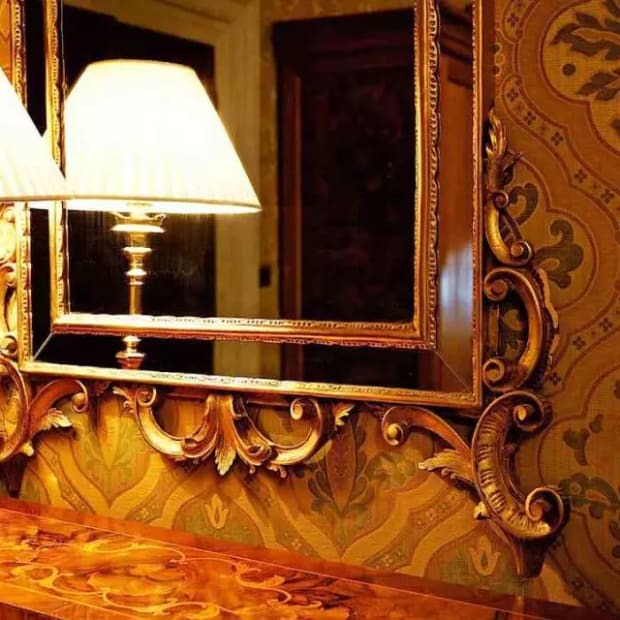 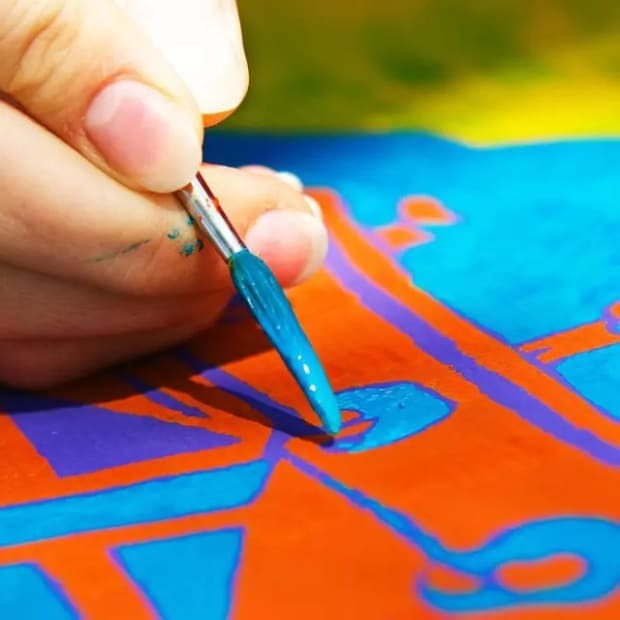 Since 2000 Garo Sparo has worked in a private atelier in the East Village designing stunning work that has been featured in television, film, dance, and performance art throughout the world. 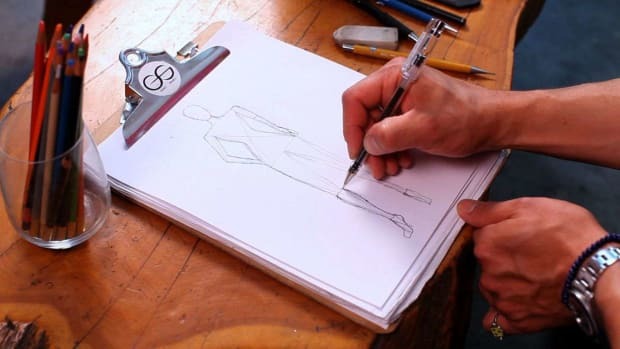 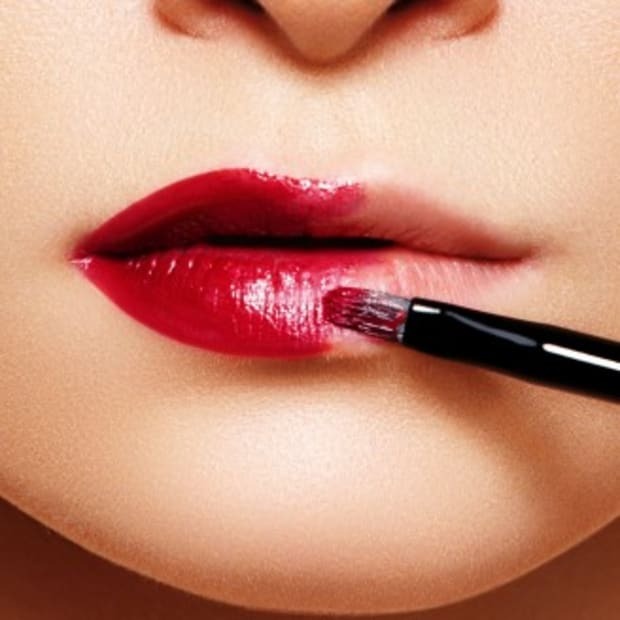 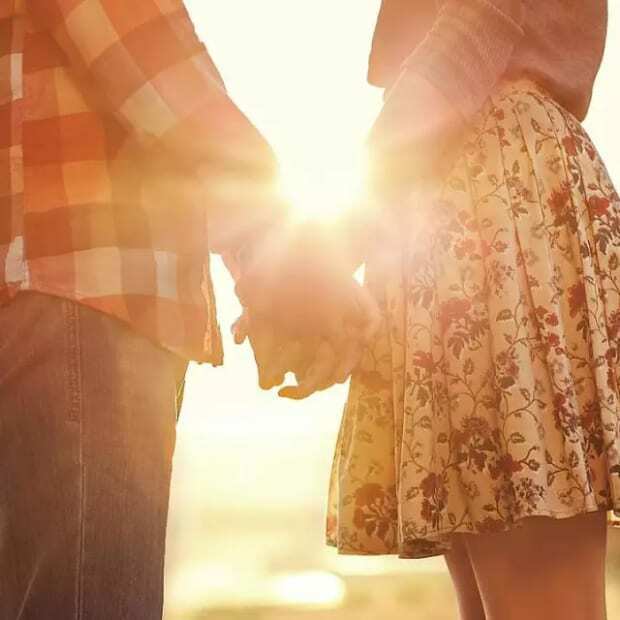 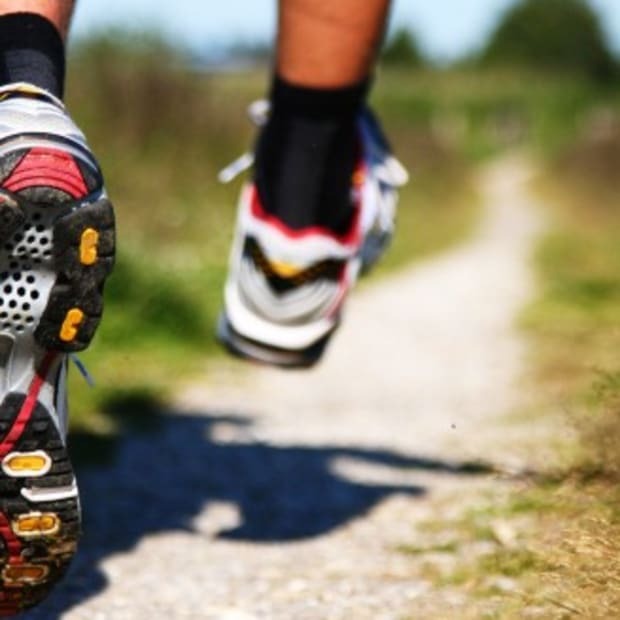 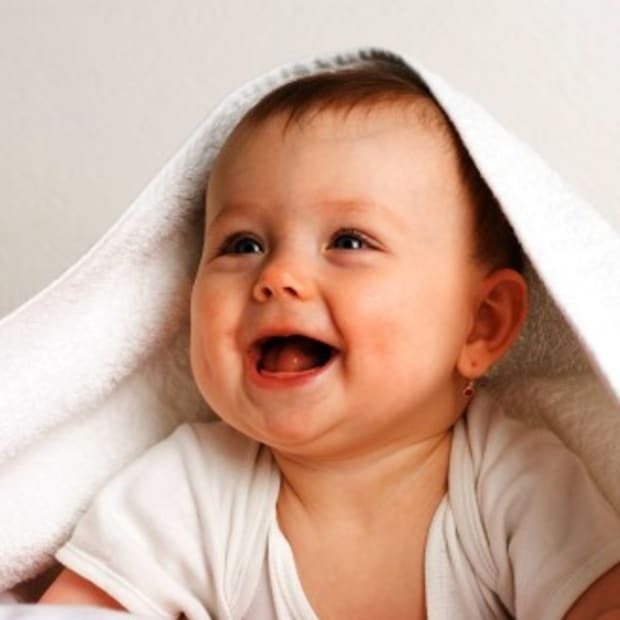 Garo started designing as a young child and officially launched Garo Sparo at age 19. 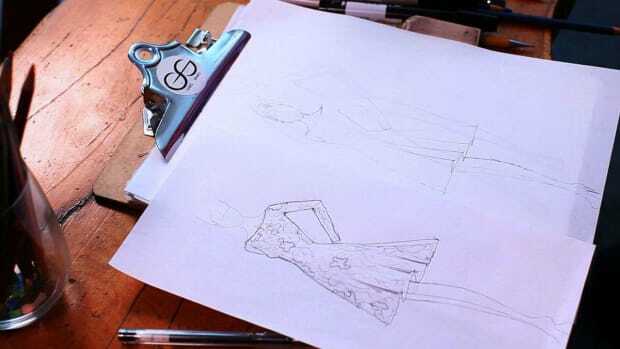 He is continually working on new ideas for his own collections as well as his growing list of diverse clients. 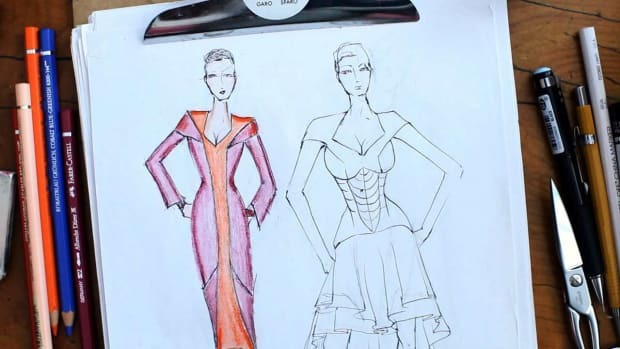 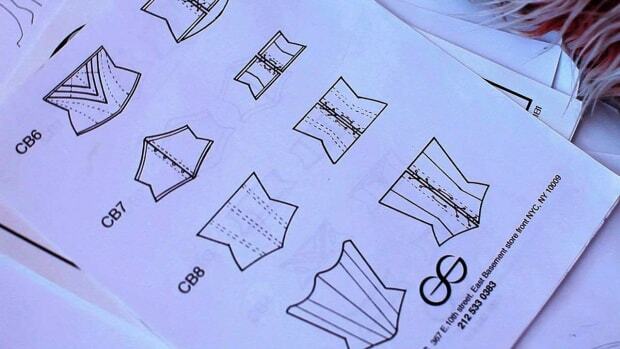 What Are Front & Back Fashion Croquis? 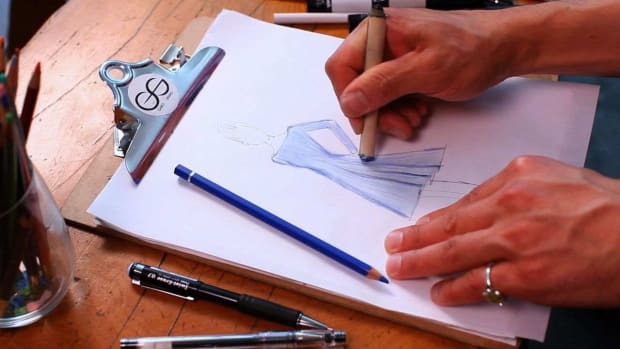 What Are Some Fashion Sketching Shortcuts? 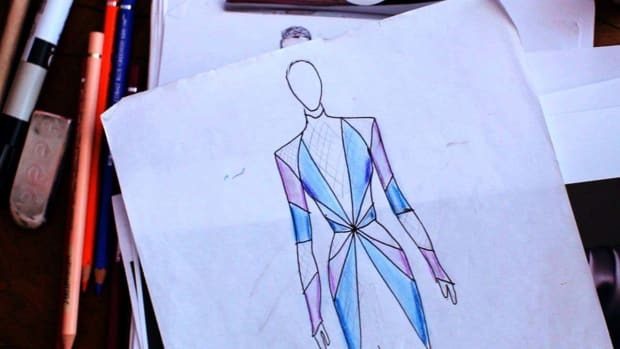 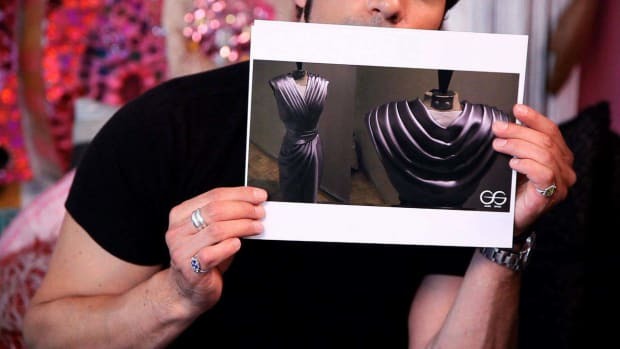 What Are Spec & Line Sheets / Flats in Fashion Design? 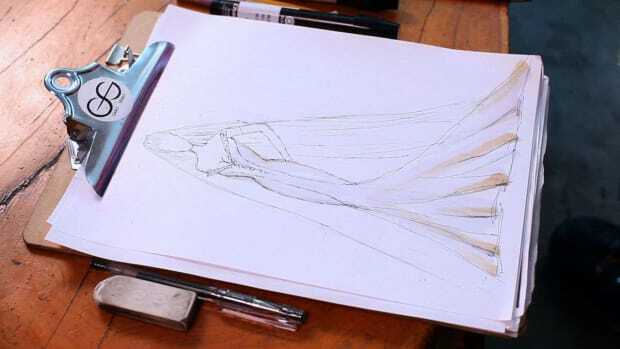 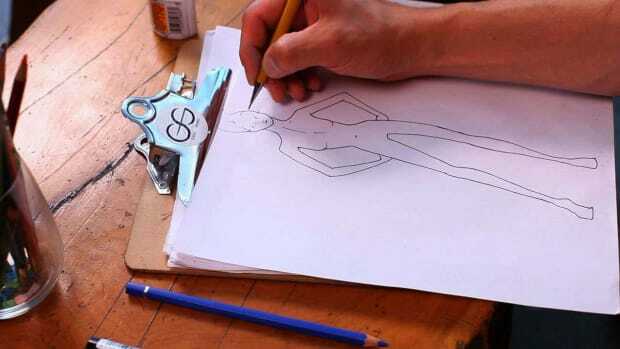 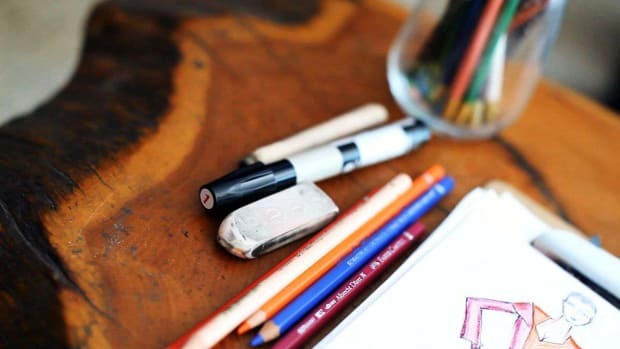 What Is a Fashion Croquis? 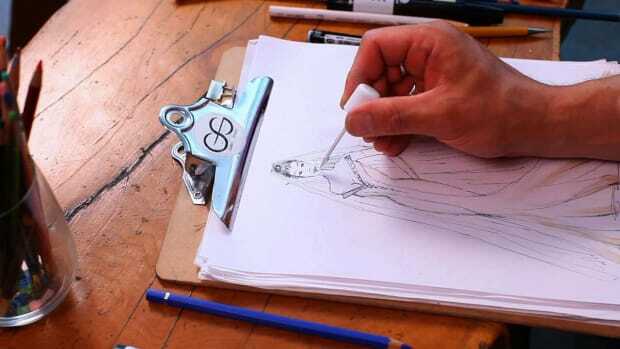 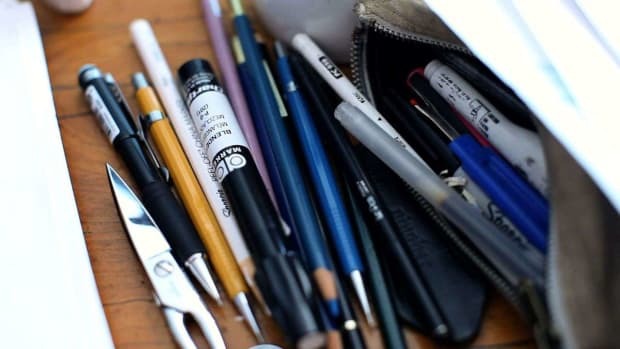 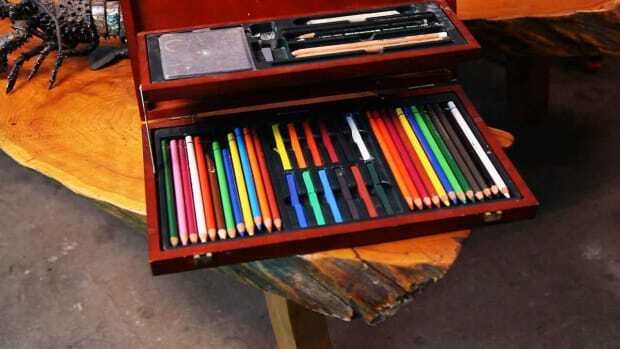 What Supplies Will You Need for Fashion Sketches?